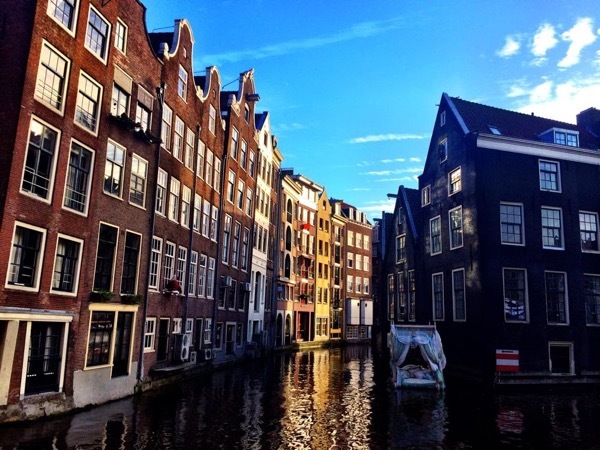 Make the most of your layover in Amsterdam with your own private guide! Frank gave us the most wonderful tour we could have asked for. He made the tour very personal to us, he was extremely knowledgeable and was a great companion. Everything was planned and organized and he made the most out of the time we were together. He showed genuine interest in our lives and made sure we saw what we wanted to see, as well as things we didn't know we should see!. Frank made the last day of 2011 very memorable for us. Thanks to your tour company and Frank.